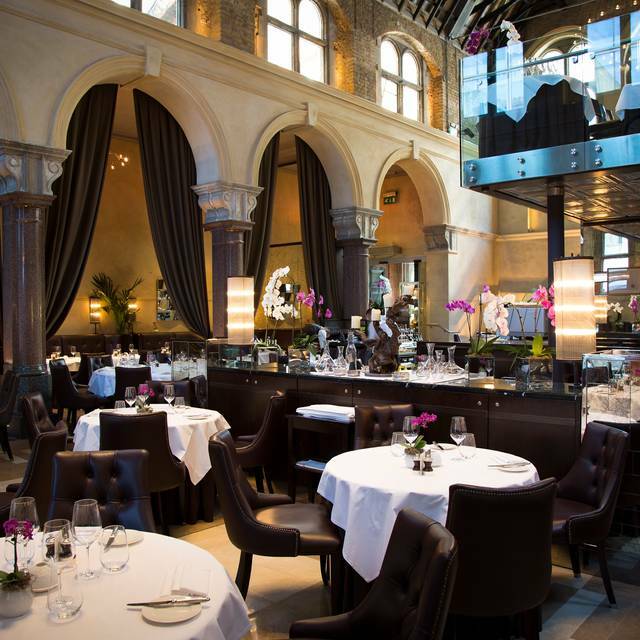 Critical acclaim has been heaped upon Galvin La Chapelle, a true destination restaurant and with good reason. 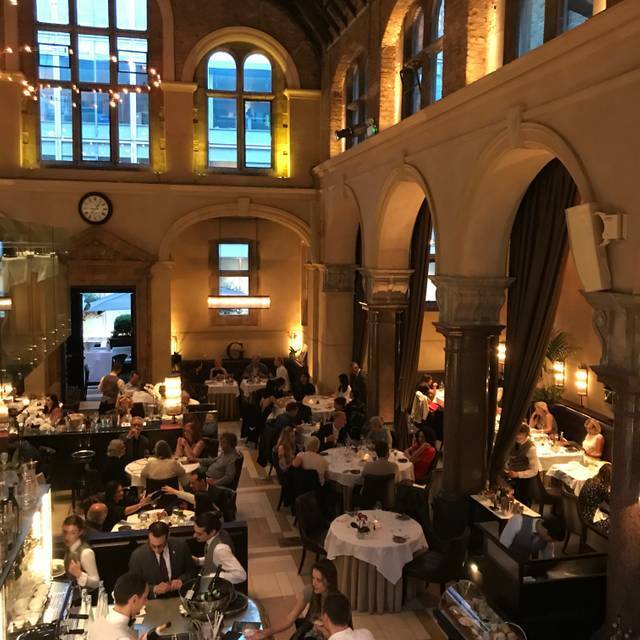 This fabulous dining spot, just off of London’s famous Bishopsgate is the work of celebrated Chef-Restaurateur brothers, Chris and Jeff Galvin, and epitomises their approach to designing and running restaurants in every sense. 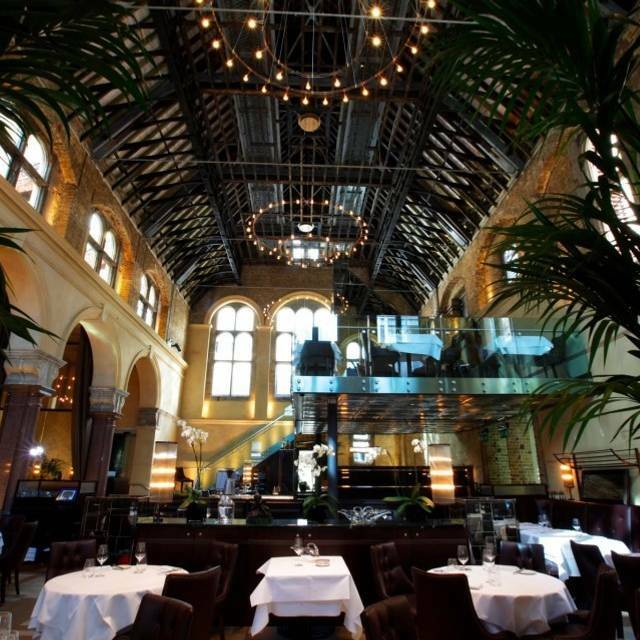 Indeed, Galvin La Chapelle has all the wow-factor of Windows with the stylish refinement of Galvin Bistrot de Luxe while carving out its own very unique character at the same time. 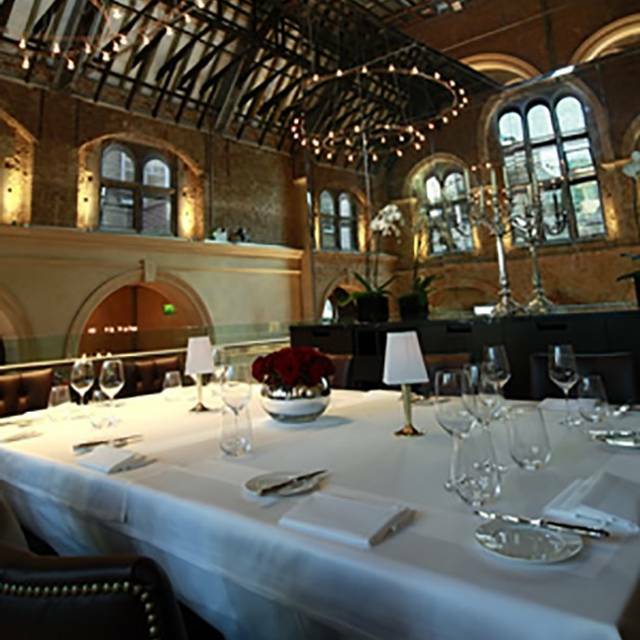 The interior is truly special, as is the food – cosmopolitan, continental and wholly elegant every step of the way, creative but familiar, special but unpretentious – no wonder Galvin La Chapelle was named Tatler’s Restaurant of the Year 2010 and AA Best London Restaurant 2010.
at £12.50. Includes VAT, excludes service. From a set menu for tables of 2, 4 or 6. From a set menu, with a carafe of wine £47. Delightful. 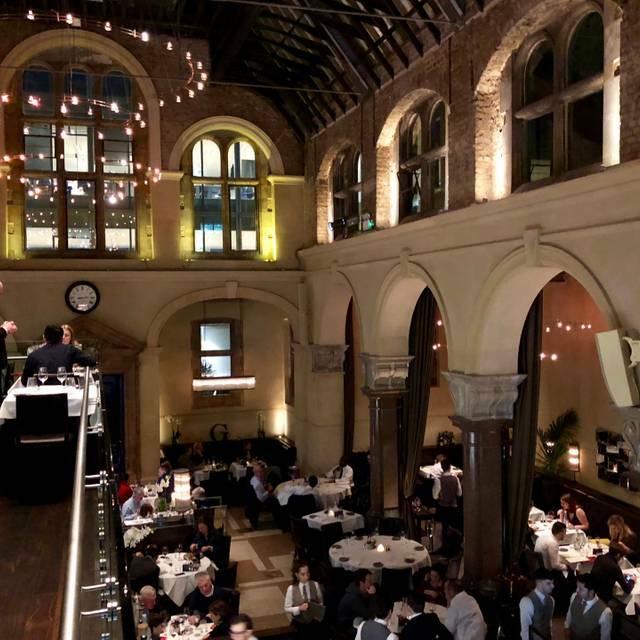 We had a lovely evening at Galvin La Chapelle. The service was impeccable, the food fantastic all in a delight. Not sure why English mustard not available (only French ) when wines from many countries other than France are available! Definitely allocate the time for a set menu dinner We had the 7-course dinner and it lasted about 2 hours. It's worth it to be sure, but if you want a quicker turnaround, go a la carte. Definitely a great location to enjoy a romantic evening, and the dishes will definitely leave you titillated. Yet again superlatives are almost not enough. Exceptional in every way. Everything was perfect - we were celebrating my daughter’s 30th birthday. The staff were attentive, professional and so helpful in every way. And the food was truly outstanding - in particular I highly recommend the crab lasagne and duck breast. We eat at fine restaurants on a regular basis and this was one of the best! Wonderful meal after being seated 30 minutes late for our confirmed booking. 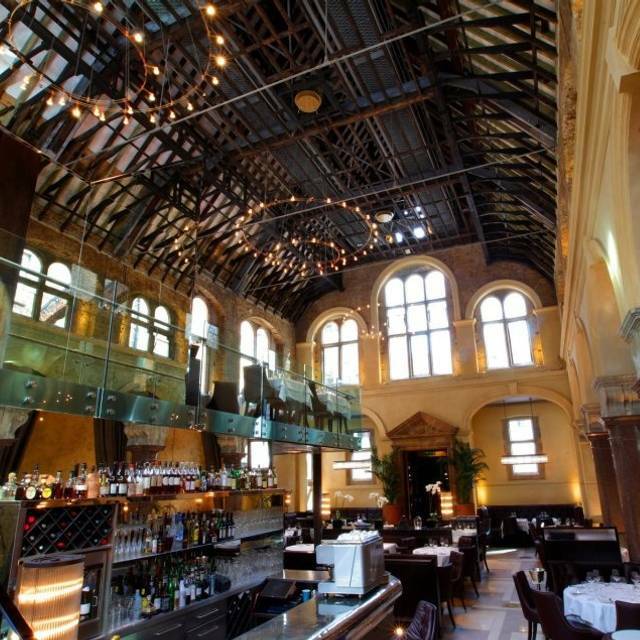 Great food, great service, great venue. I went with my wife for her birthday. The ambience is fantastic and set the right mood immediately. The staff were friendly and attentive. We started with a cocktail. My wife said the vodka martini with olives was as good as she has had. We both selected the Menu Gourmand for dinner. I had the wine pairing and my wife selected beers. Initially my wife didn’t think the menu read very interesting. But each course was delicious and interesting. We were glad to have done that approach as the all the dishes we got try were ones we would not have wanted to pass up. With cocktails, paired wine and two beers, the damage was not unexpected but just over £300. Excellent place for a special night if you aren’t going to worry about the price. Everything was average. Honestly though the staff was so overbearing that they kept interrupting. I almost felt like they failed to understand that they were not the focus of our evening. Amazing service and really good food. Lovely place to eat dinner. Portions could be bigger. A wonderful space that wows as much as the food! We had a wonderful celebratory lunch for our cousin and everything was perfect. The food delicious, the timing and pacing was just right and the ambiance superb. Great space. We love Galvin. Excellent service and good location to impress on a business lunch. Guests postponed their next meeting that afternoon and stayed on for dessert which is always a good sign. Love everything about this place. The food was excellent and the staff were very pleasant and attentive. I'd walked past the unexceptional building for years and never realised how beautiful it was inside. Enjoyed some really good food with attentive service. The restaurant setting was gorgeous! A lunch outing. We opted for the set three course menu with a glass of fizz. We arrived early and had a drink at the bar. A cocktail and a glass of red Burgundy. The barmen new has trade, good nimbles to accompany. A choice of three on each course, they seemed to have been chosen especially for us. One: soup, chicken, tart and icecream, other pate, fish and cheese. I'm not keen on fizz and they happiIy changed it for a glass of white. Presentation, service and quality very good. The background music was our era and not too loud. A very relaxed, enjoyable lunch. The wine is a tad on the expensive side. A 175ml glass at the bat £19.50. The same wine at the table by the bottle £79. So the booze was more expensive than the lunch. That aside would/will recommend. The service was excellent and the food was incredible. Reminded me why eating out is worth it! 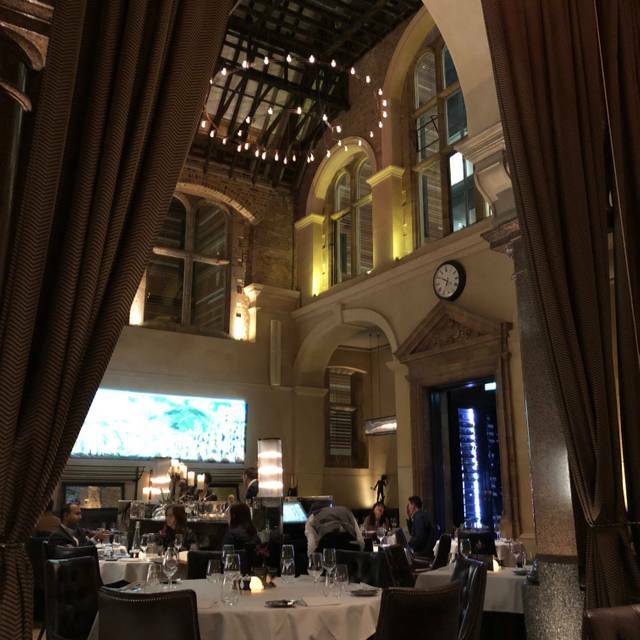 This was not the first time we've eaten at La Chapelle but the room never fails to impress, it always has the wow factor on walking in. We had the vegetarian tasting menu, without the wine paring and requested one change to the menu which was no problem at all. Each course was thoughtfully executed and well presented and explained by knowledgeable and friendly staff who were always attentive but never in the way. It was a flawless evening and a lovely experience, we will certainly be back in the future. We have eaten at this restaurant a number of times, and as always we found the food delicious- - beautifully prepared and served; and the service both friendly and professional. I had the misfortune of tripping and falling as I entered, and the staff couldn't have been more kind, helpful and discreet, ensuring that my overall experience remained completely positive. Toilets being the same level not up the rickety stairs into the confessional! We had a perfect meal there. 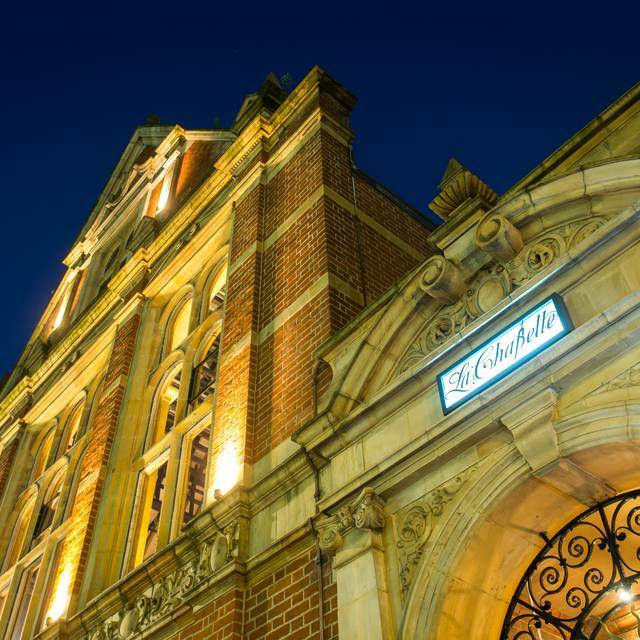 I would definitely recommend La Chapelle if you are thinking about dining there. Good food and good service as usual. One of the desserts had a component that was a bizzarely very salty and not to our liking, but they did offer a replacement and took it off the bill. The ambience was amazing, the friendly service excellent and the food was just fabulous!! We would thoroughly recommend and definitely dine here again!! Good place to be. Good service! Great food, ambience was nice, although a little busy and loud. Not a stuffy place which is nice. Food was very good, but not quite what I expected for the price point. My cod was overdone and the beetroot dish lacked enough flavour. Once again La Chapelle delivered with great food and service. Went for a mid-week lunch service and ate off the set lunch menu. Great evening. Enjoyed the tasting menu (vegetarian as well) excellent food, nice ambiance and great service. High quality cooking, definitely worth a stop! 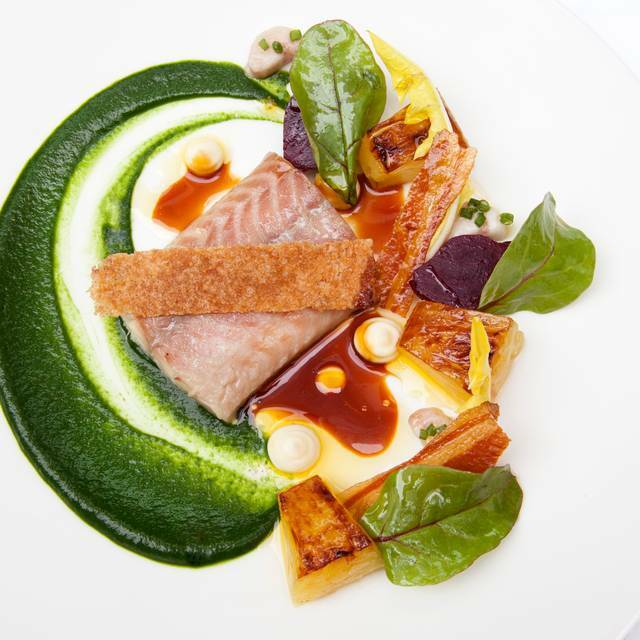 One of the best fine dining experiences in London. Great service, warm and welcoming staff. Taste was good, but all dishes were spoiled as they were not hot at all ( We have asked why the starter was not hot and were told that was how should be ,but the main course was warm again!) Service was slow we have to serve drinks by ourselves as no one paid attention and the person who served us first was a bit arrogant , but the matured gentleman and yound lady served us very well thanks !